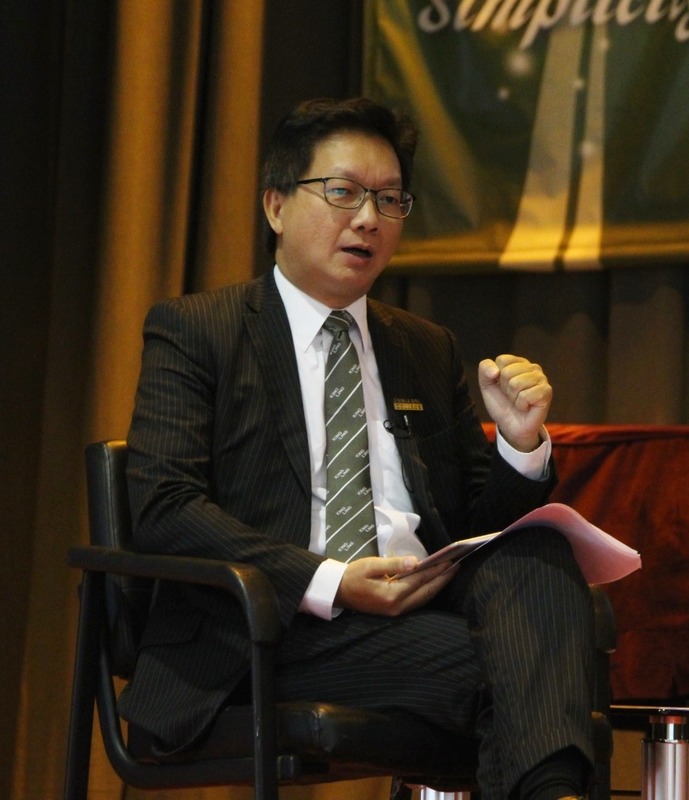 Dr. Yang was English Panel Head and Vice Principal of two different schools before joining King Ling College. He was an appointed SCOLAR member (2009-2015). He is now the Chairman of Hong Kong Schools Music and Speech Association, and the Chairman of Curriculum Development Council Committee (English). 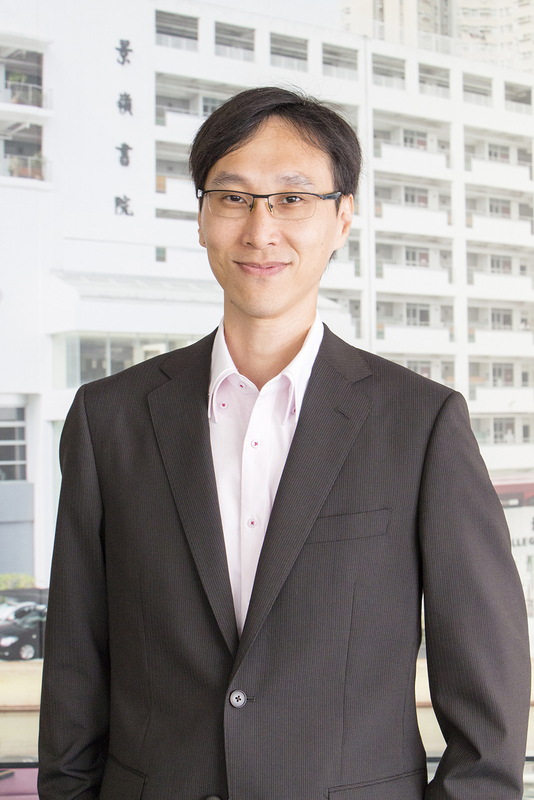 Mr Davy Cheuk holds two master’s degrees and has been teaching at King Ling for almost two decades, where he was assistant principal, head of mathematics and head of cross-curriculum team. Mr Cheuk had been on EDB secondment duties, and had been in different quality circles to promote learning among schools. He had also authored and reviewed mathematics textbooks, and is now teaching gifted education courses at HKAGE. 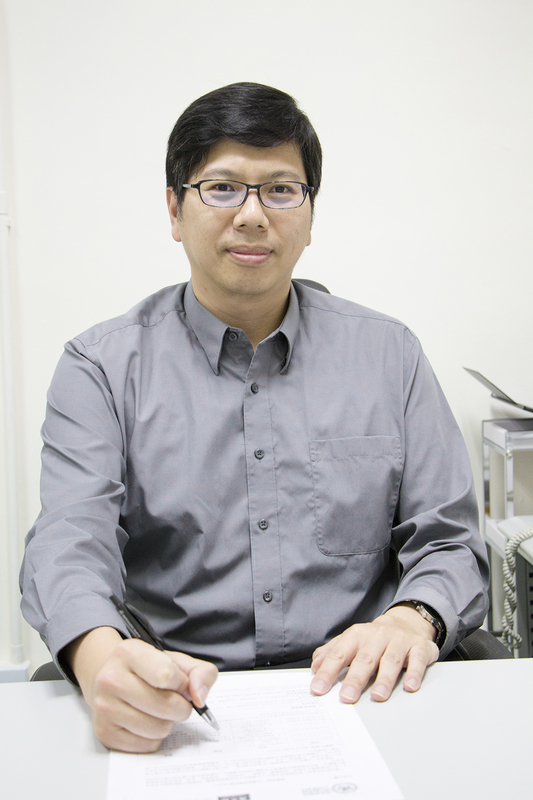 Mr Sammel Chong holds a master’s degree in chemistry and has been on staff for more than 15 years; he has been a guidance teacher and head of integrated sciences at the school, and is lecturing education courses at HKBU. Armed with the experience in heading several ad hoc committees in school projects, he is now monitoring the development in external affairs section and home affairs section. 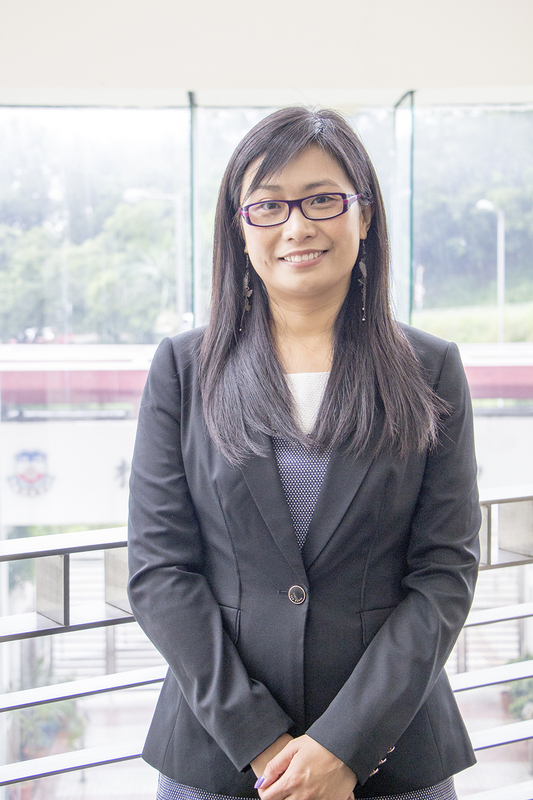 Ms Eva Pang holds two master’s degrees and has been on staff for more than a decade; she has been a guidance teacher and head of English at the school. Armed with administration experience in pre-school, secondary, and tertiary education, alongside different local and overseas university backgrounds, and diverse interests in cultures, she now heads the careers section.